The Color Green – There’s a good explanation for calling it the green season. 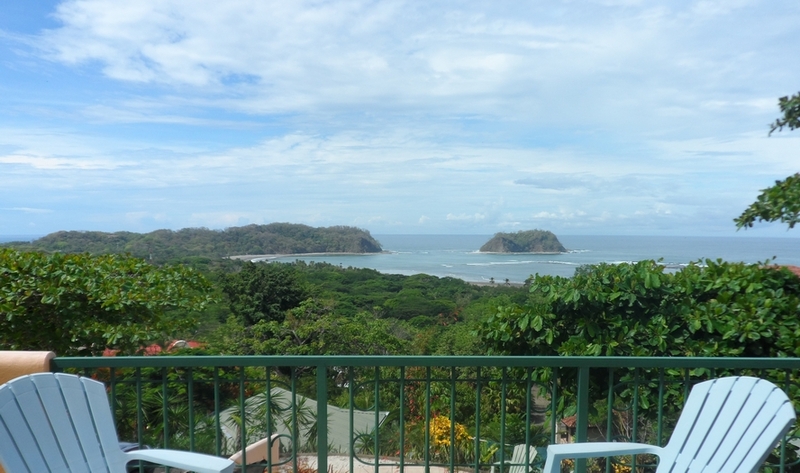 With the first showers of Invierno (winter), the Costa Rica landscape explodes from leafless parched earth of Verano (summer) to colorful buds and green leaves. As I watch daily from my terrace I see whole villages disappear before my eyes, shrouded behind thick masses of green. Leaves the size of Volkswagens. I agree to the exchange of view for privacy and shade. Quiet Lonely Beaches – Fewer tourists seem to think of Costa Rica for their own summer vacation so you’ll have the place to yourself. 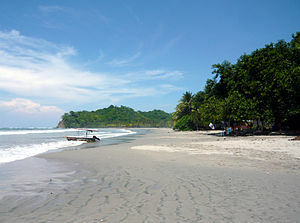 You can walk Carrillo Beach in the morning without passing more than a handful of locals and their dogs. You can drive up and down the coast from Casa Mango and Casa Papaya to find a number of isolated beaches where you’ll feel like you’ve discovered heaven. Stop off at an apparently closed soda (café) and you’ll be treated to a hand-cooked delicious meal. There’ll be no lines at the bank machine. And you won’t need a reservation to rent a motorbike or quad. Free parking – During the high season, and especially Christmas and Easter, traffic can be maddening. But during your northern summer months, we have plenty of parking here in Sámara. Rain – No I mean it. We love rain and we get it in all forms. Light mists cool the afternoons. Showers in the evening. And big lightning storms at night with sometimes torrential downpours . Fascinating and frightening at the same time, as we watch them come in from the ocean. Mornings are usually clear and sunny so we get our beach in early. Then head for the Rancho or a beach bar when it starts to cloud up. Adventure – As you explore the back roads of the Nicoya Peninsula, you’ll have to cross at least one river, especially along the beach road. As the creeks and rivers flow out of the mountains behind the beach, there just aren’t enough bridges. When we come to crossing, my job is to walk across first so Steve can judge the depth. Anything less than 8 inches is easy enough. More than that, we wait for someone else to go first and show us the way . . . . or not. 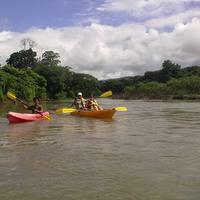 River floats – You can’t do this in the dry season. When local rivers are full, a kayak float makes for a relaxing afternoon. Better than a motorized boat tour, it’s another great way to see loads of animals that live near the water’s edge. 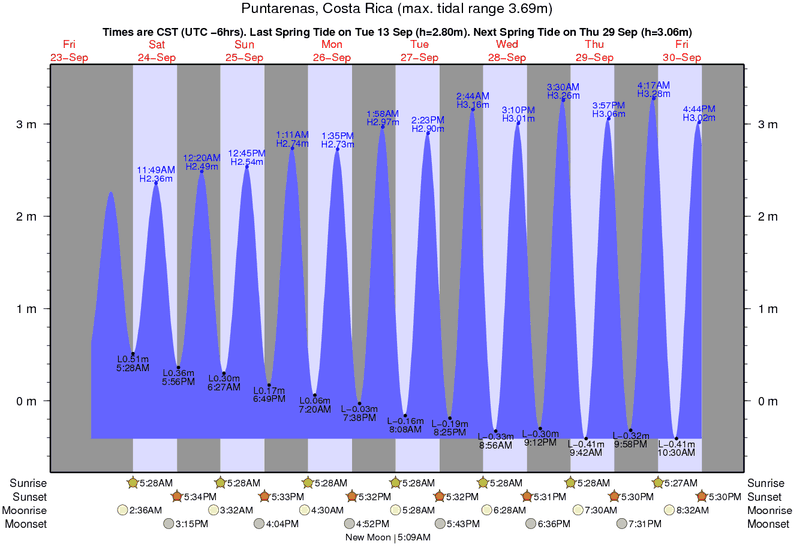 Cooler temperatures – The dry Verano really heats up in March. With the rain comes higher humidity and cooler temperatures. Sometimes I even need a blanket at night. But just one and only between 3 and 6 in the morning. Happy Animals – The parrots chatter right through the rain. The monkeys are thrilled by the change in weather and seem to want everyone to know. In spite of the thick leaves, we see a lot more birds and animals around the houses and on the beach. Butterflies – Moths and butterflies love July. What more can I say? They’re everywhere. No dust – Even thought the roads are paved door to door from both airports to Casa Mango and Casa Papaya, many other roads are not. If you do much exploring of the peninsula, you’ll appreciate a wet road and lack of dust.